Our team answers homeowner questions every weekend on WCCO 830 AM from 9:00 am-10:00 am. Have your most pressing home improvement questions answered by calling 651-989-9226 or texting 81807. Here’s must-know information from Barry Stranz (professional & educator) who has 30+ years in the home improvement industry shared on 7.21.18. One of the biggest questions we receive about storm damage restoration is how an insurance company determines whether enough damage has occurred for a claim to be paid. An adjuster, using a specific criteria that’s accepted by the industry evaluates both the size and number of hail hits in a 10 foot square area. They then map and mark out with circles where hail impacts have taken place. This information allows them to determine whether there is enough damage to substantiate a hail claim. When hail occurs, it frequently disperses itself evenly throughout the roof’s surface. However, when it’s wind-driven, hail may fall heavier on one side of the roof over another. 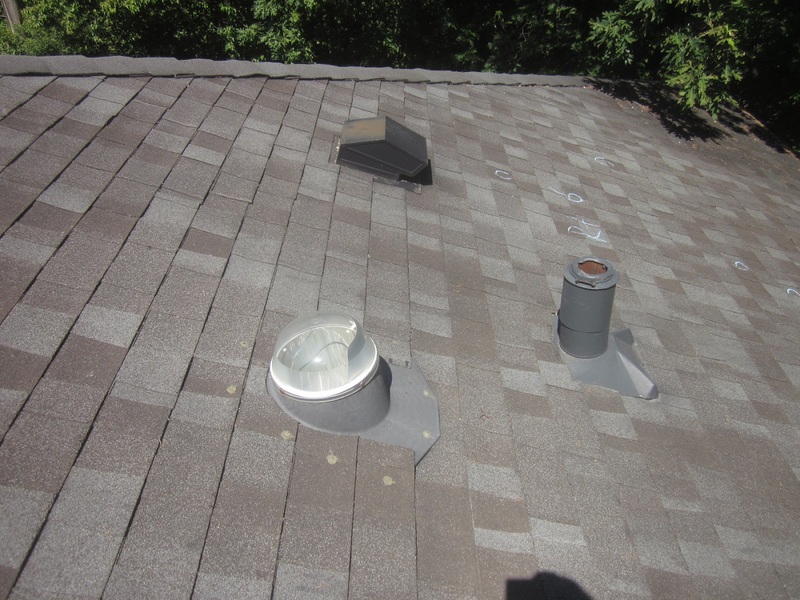 While the language may vary between insurance carriers and policies, in most instances, roofs that receive wind driven hail are fully replaced, even if one side is more damaged than another. Working with an experienced roofing contractor ensures that the final result will be aesthetically pleasing and long-lasting. The last thing you want is to partner with a rookie that could end up making any of these serious mistakes. While the internet provides a wealth of information about DIY projects, one home improvement application that shouldn’t be attempted by an amateur is home siding installation. While some cement board applications require special tools and masks, even vinyl house siding installation isn’t a task that can be easily figured out by watching YouTube videos. It’s imperative to understand that vinyl siding will expand and contract as the outside air temperature shifts, making lengths longer than 12 feet a poor decision. Anchoring the siding at both ends can also cause it to pull away from itself. When this happens, it’s best to contact a reputable contractor that can assist with the unzipping process. This task requires the uninstalling and reinstalling of both the problematic siding and the lengths surrounding it. It is cumbersome and completely avoidable by not undertaking a project outside of your skill set. We had hail damage. Lindus replaced shingles and installed LeafGuard® Gutters. We are extremely pleased with all the work. The roof has a 50 year warranty. Work was completed very quickly and professionally." - Steve B.